“Having said this, I am excited by the profitability of our ex-Nigeria subsidiaries, which now contributes an impressive 40 percent earnings to the Group. At the moment, our Nigerian business is benefiting from our product and operational focus, gaining market share - most importantly, the increasing penetration of our retail offerings is reassuring, as this fundamental progress aligns with our strategy of focusing on sustainable growth”. 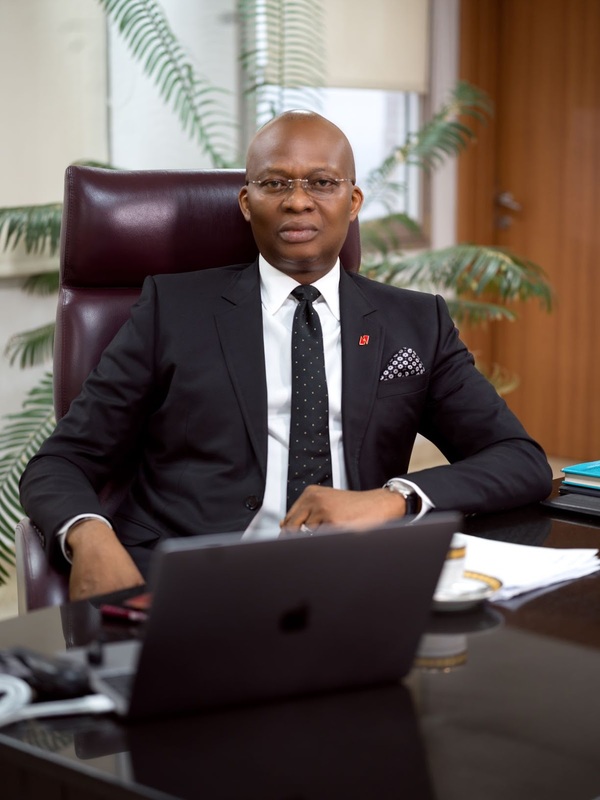 UBA was incorporated in Nigeria as a limited liability company after taking over the assets of the British and French Bank Limited who had been operating in Nigeria since 1949. 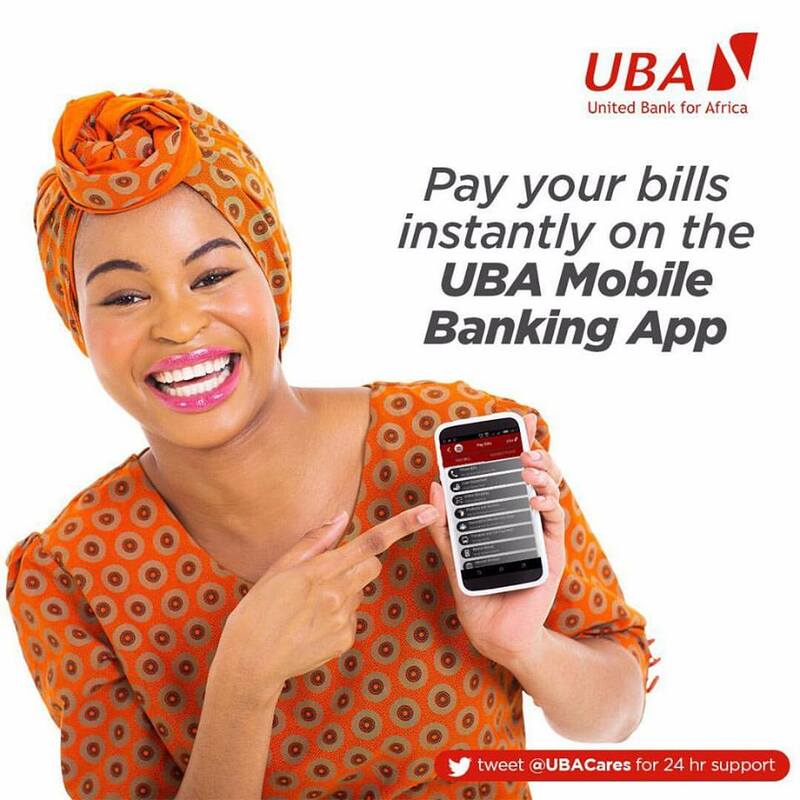 The United Bank for Africa merged with Standard Trust Bank in 2005 and from a single country operation founded in 1949 in Nigeria - Africa's largest economy - UBA has become one of the leading providers of banking and other financial services on the African continent. The Bank which was awarded the Best Digital Bank in Africa by the Euromoney awards in 2018, provides services to over 17 million customers globally, through one of the most diverse service channels in sub-Saharan Africa, with over 1,000 branches and customer touch points and robust online and mobile banking platforms.